Home by Eva says, Yes! 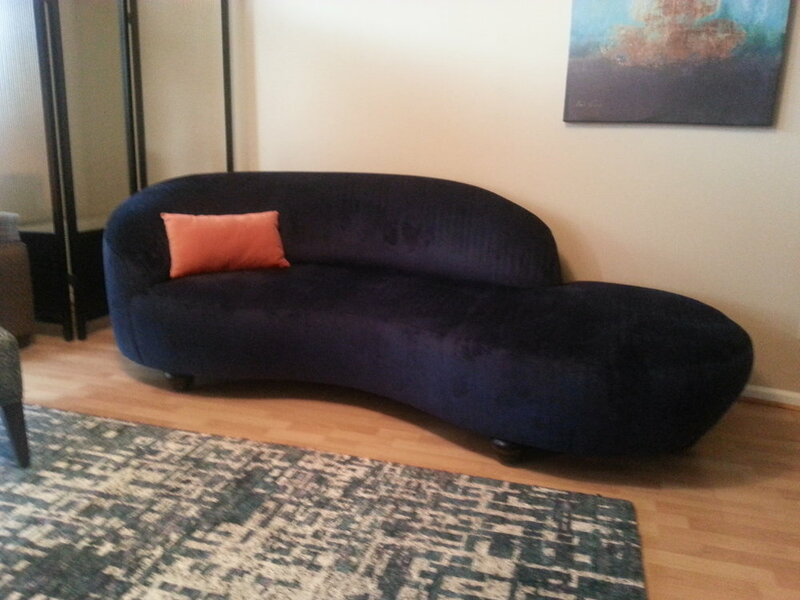 Furniture quality and sentimental value are key factors in deciding whether to invest in upholstery furniture. 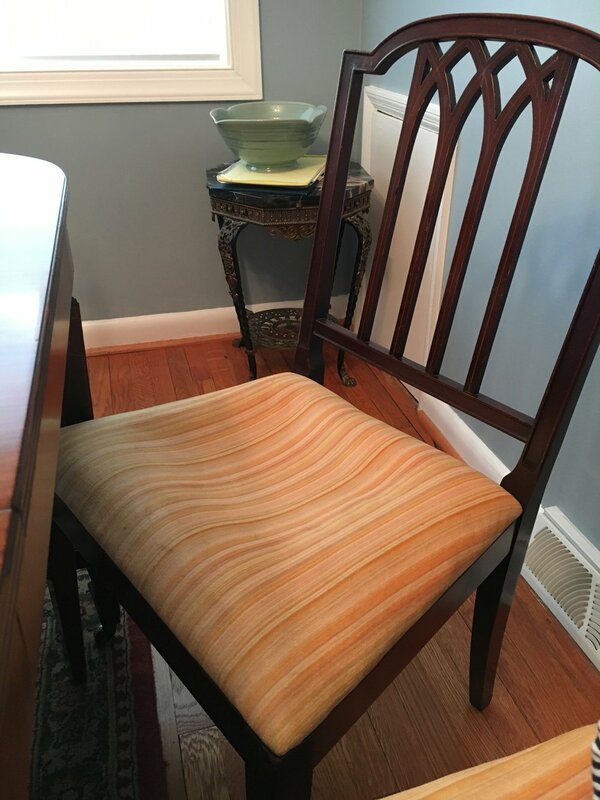 One of the best ways to truly personalize your home decor and give it that unique look, is to professionally reupholster your existing furniture to create an item that is one of a kind. Creating this piece keeps tradition by adding zesty flare with a new fabric. Before and after pictures are a great way for us to showcase our work and how we implement your design needs into your home. 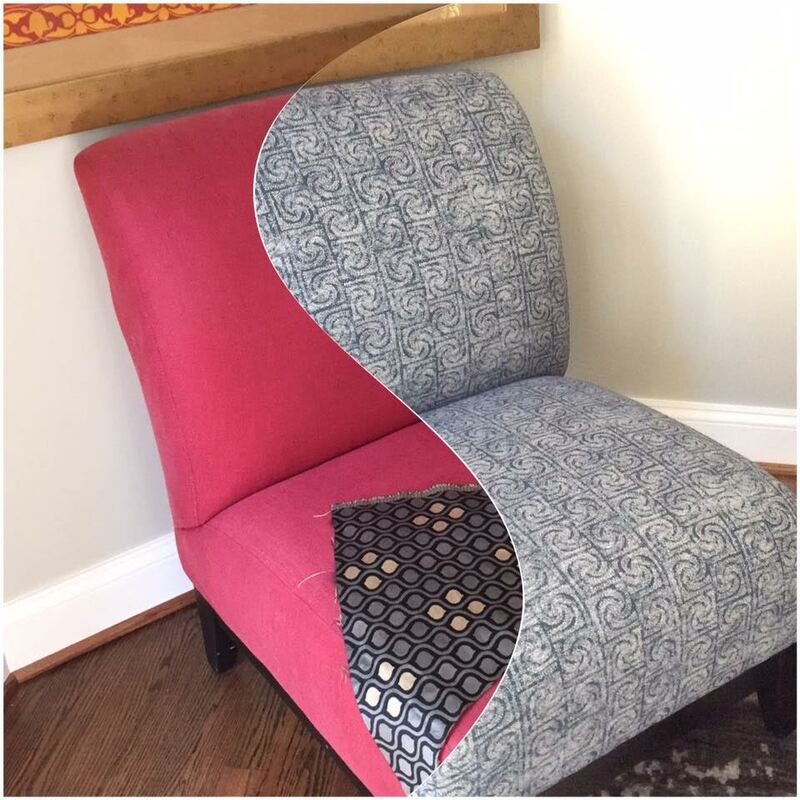 An antique sofa or chair can transform into a unique statement piece. You first start by selecting a fabric of your liking. 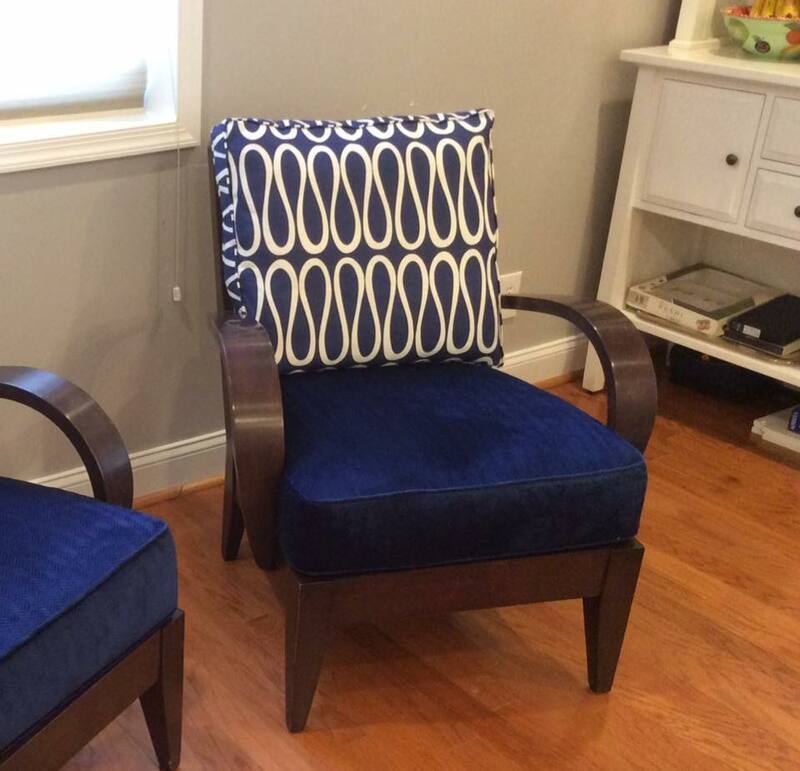 The selection of the right fabric is a fun process, and we will help you to select the right fabric that will give your new reupholstered piece of furniture a wow factor. We are very proud of our top notch craftsmanship. 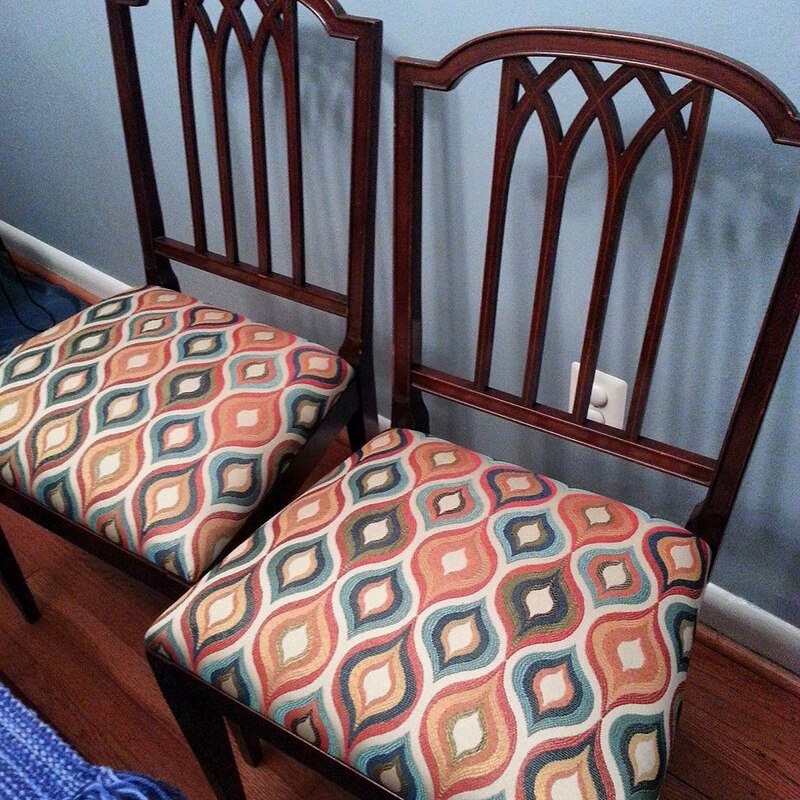 Here are our before & after photos, hoping you ask questions and inquire about upholstering your own furniture.